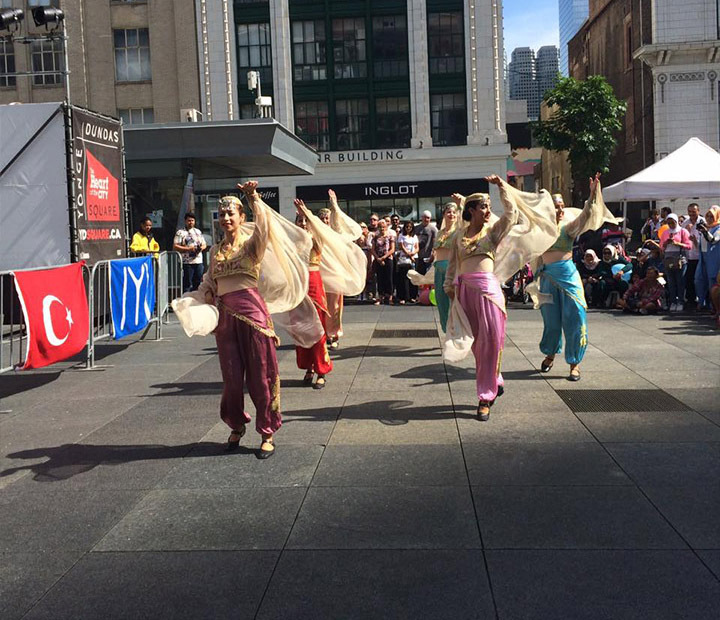 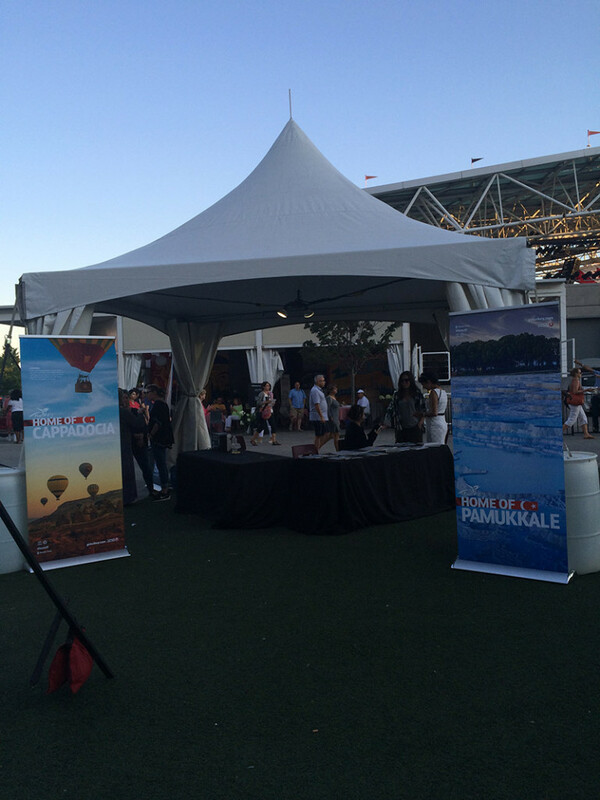 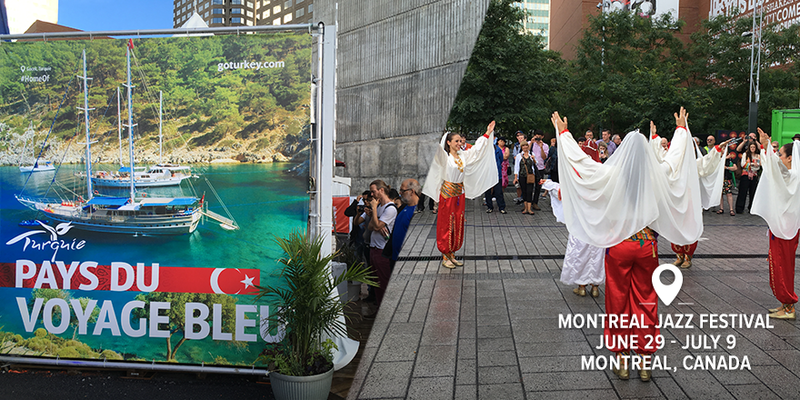 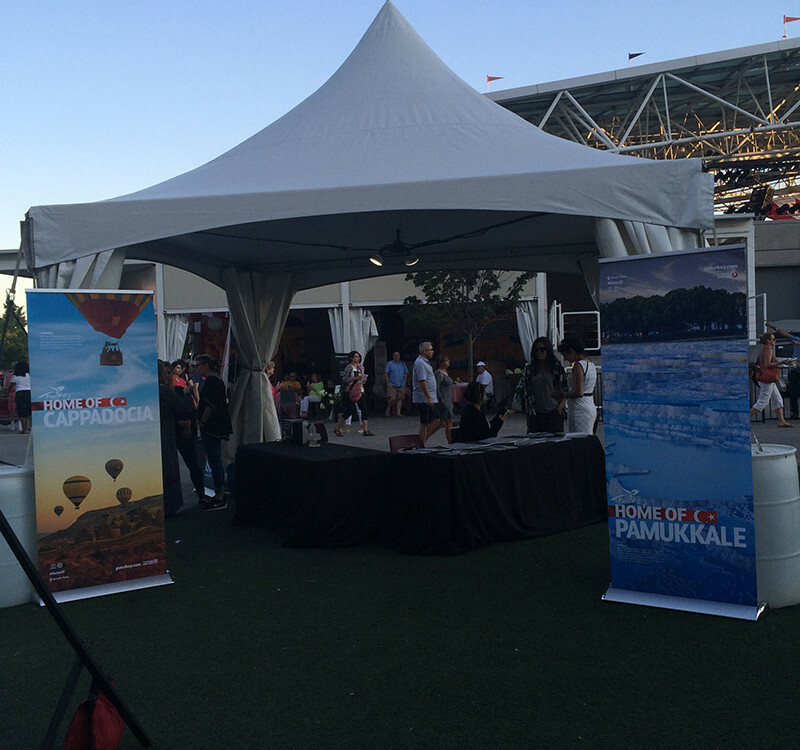 Turkish Culture & Tourism Office shared in an celebrated Turkish Culture at Anatolia Fest in downtown Toronto where thousands enjoyed music, Turkish dancers, art and crafts Sufi performance and sampled Turkish foods from various vendors. 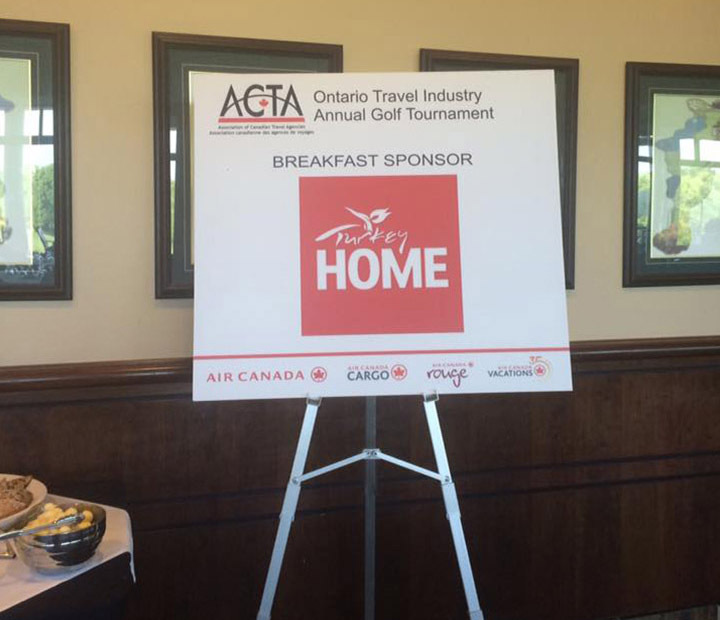 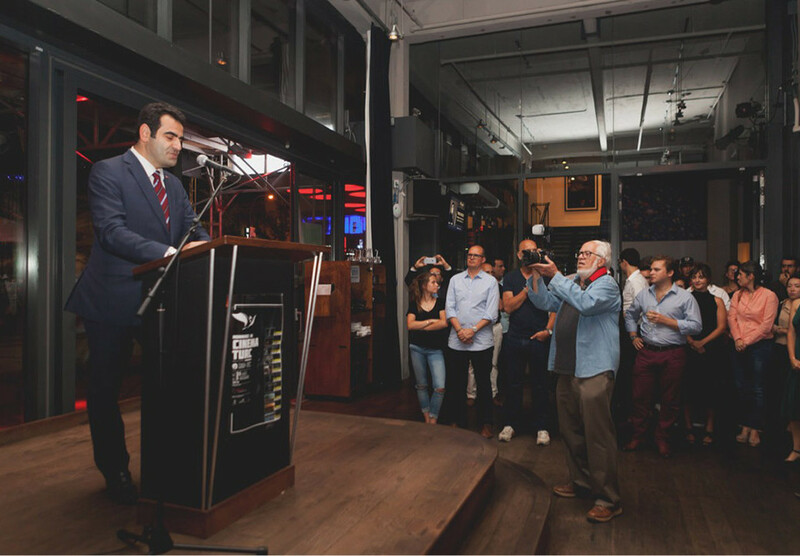 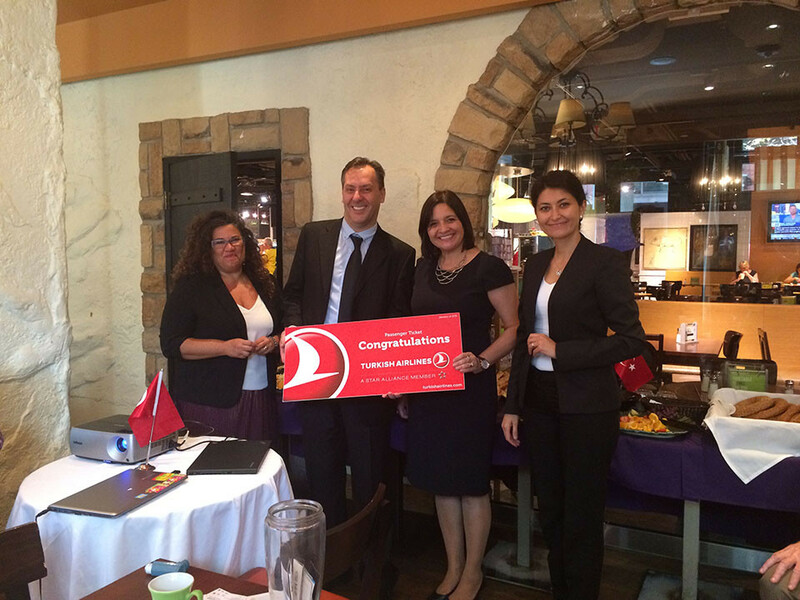 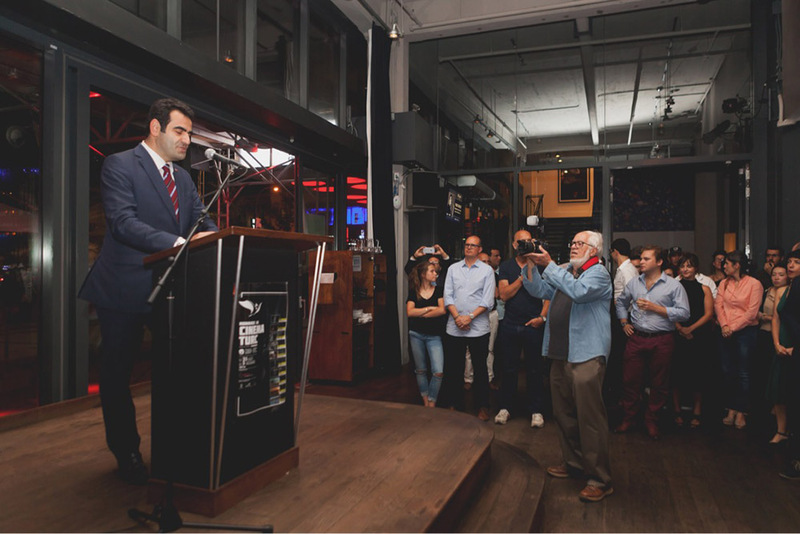 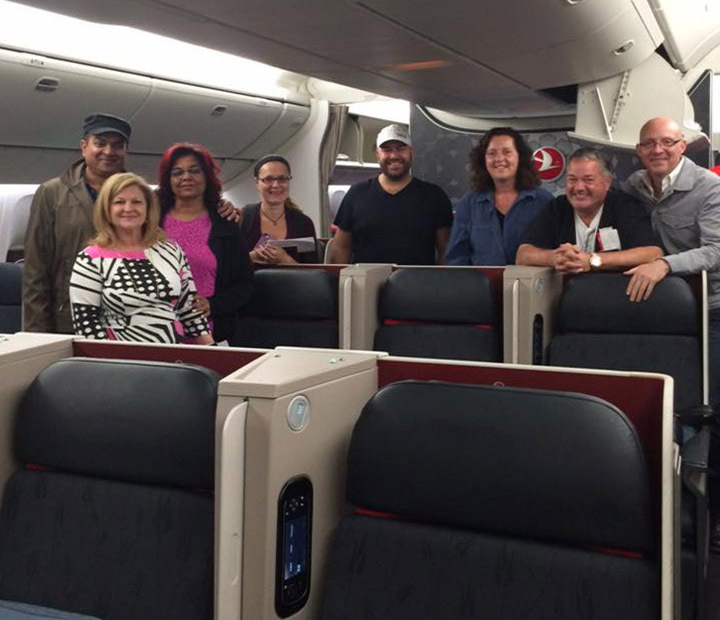 Turkish Office of Culture and Tourism sponsored the Breakfast for the ACTA (Association of Canadian Travel Agencies) and did a presentation at the dinner reception on Golf Tourism in Turkey. 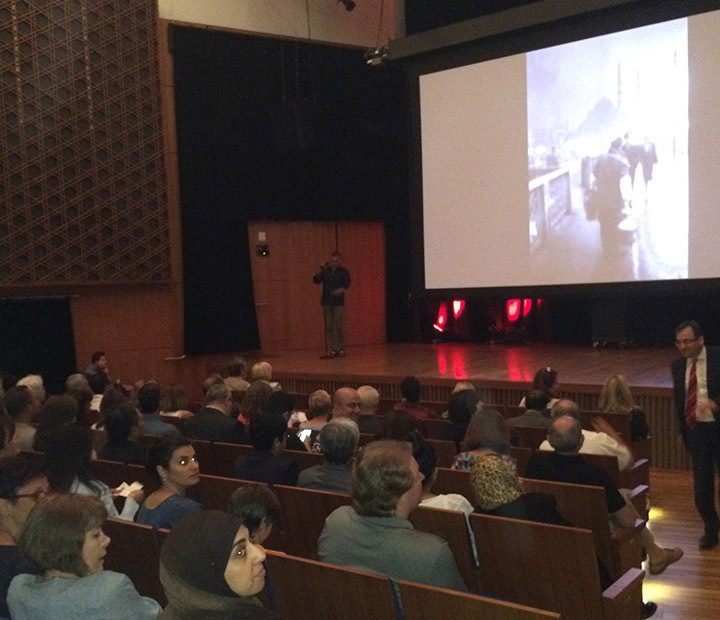 Screening of the fascinating documentary Ara Güler — The Eye of Istanbul (Binnur Karaevli, Fatih Kaymak, 2015, 58 min. 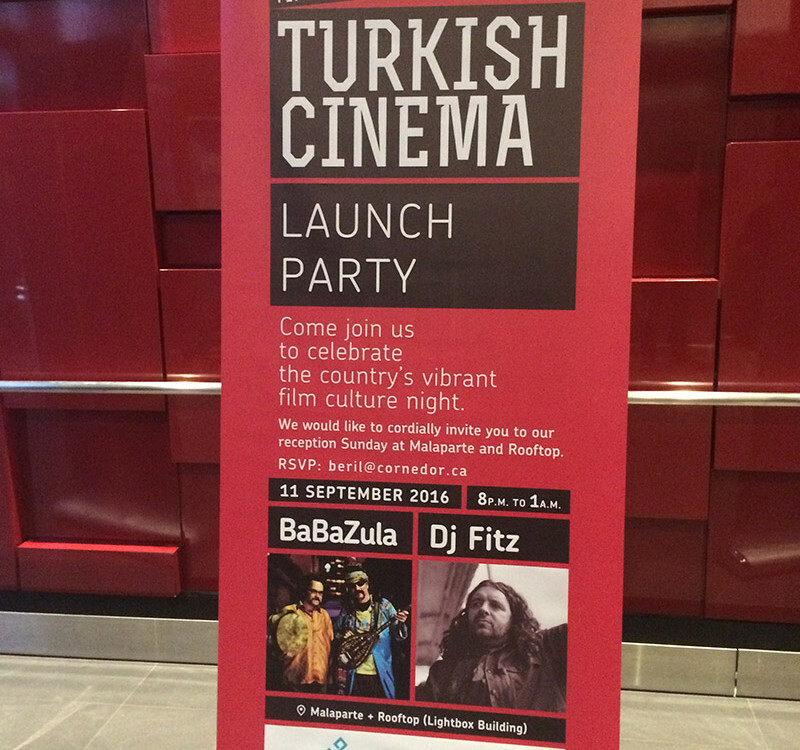 ), and discover Istanbul through the legendary Armenian-Turkish photographer, Ara Güler! 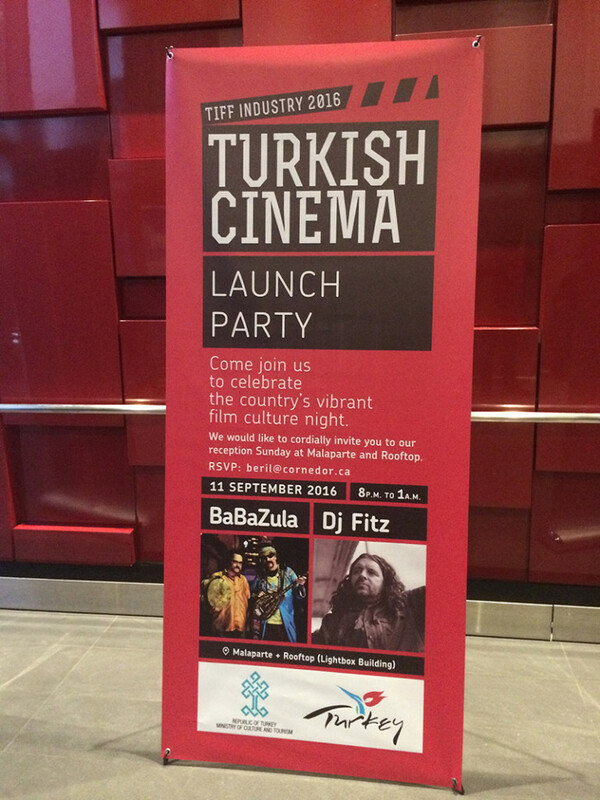 https://www.agakhanmuseum.org/performing-arts/event/ara-guler-eye-istanbul.